A micro loan is a very convenient and fast money solution. It has never been that easy to apply and qualify even with bad credit history. Lets us say you have a financial emergency and you need to get some money as fast as possible. What should you do? Well, most people will try banks, however, it can take up to 2 weeks to get approval. Are you lost? Do not worry! We got your back. At Loan Away, we give you solutions. We don’t saddle you with another complication. 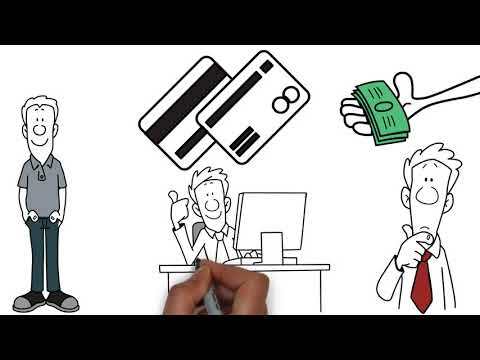 Unsecured, Private, Cash loans up to $5000 ($4000, $3000, $2000, $1000). No guarantor required. We are happy to offer you our micro funds for your financial struggles. Fast application and approval processes are guaranteed. There are only four easy steps to follow to get money deposited directly into your bank account. 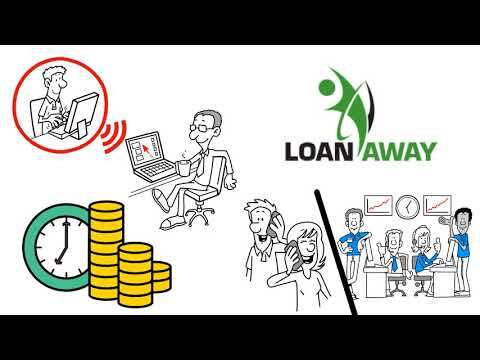 Loan Away is an online private lender is ready to help everybody who needs some extra funds due to emergencies. We are not here to judge or blame you for your past financial mistakes! We are here to help. Our system has been designed in a way to make the application process as easy as possible. It usually takes our customers 8 minutes to complete a micro loan application and 20 minutes to get an answer from our team. Do not forget to read our article "Save Money in 10 Easy Steps". There is nothing wrong with applying for micro loans when the need arises. In addition, here at Loan Away, you can use the funds up to 5000 dollars however you want. Yes, you heard it right! You can spend the money for any of your wants or needs. As long as you are a Canadian resident and have a steady source of income, you are good to go! Our professionally-trained agents are always ready to answer your questions and help you with the application process if you are stuck. Talking to our customer service team, we encourage all our clients to be honest and provide accurate information regarding their financial situation because it will be much easier and faster for us to find a suitable solution for you (even if you are self-employed or have a low income). Find out how to get your money tomorrow!